With only a harvest time of 21 days, OG’s Mycelium has the shortest life cycle before being collected, which is why Shane Morand refers to it as the ‘baby’ of the three types of Ganoderma. 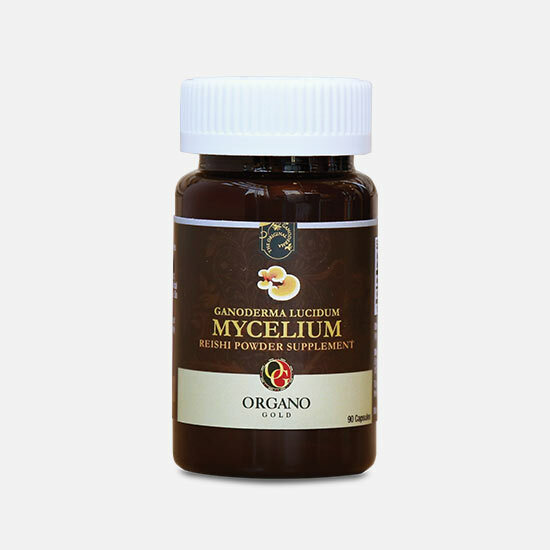 Mycellium – is the name of the early harvest or ‘baby’ Ganoderma lucidum. There are different components of the Ganoderma mushroom – the spores (seeds ready to pollinate), the Mycellium (early harvest) and the lucidum (the mature plant). Mycellium threads are the root-like body that produces mushrooms, resembling a network or web of activity. 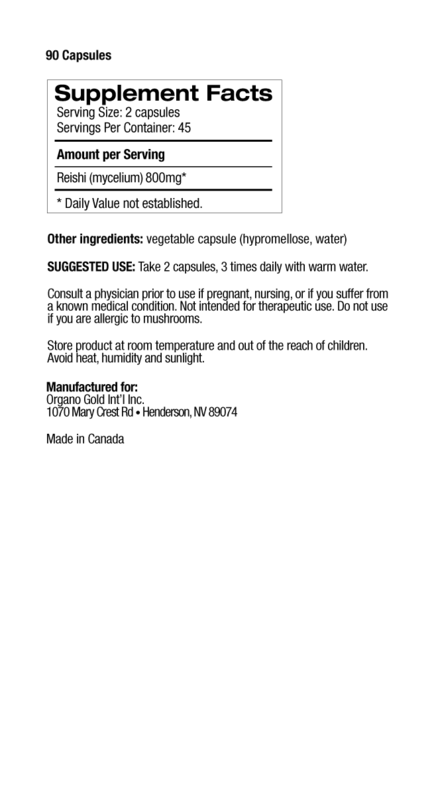 The mycelium is the most important and permanent part of a fungus. The part of the mushroom that we see is only the “fruit” of the organism. The living body of the fungus is a mycelium made out of a web of tiny filaments called hyphae. The mycelium is usually hidden in the soil, in wood, or another food source. The mycelia network that emanates from a fungal spore can extend over and into the soil in search of nutrients. A mycelium can be tiny, or cover large spaces of land in search of nutrients to feed the flowering of the mushroom.